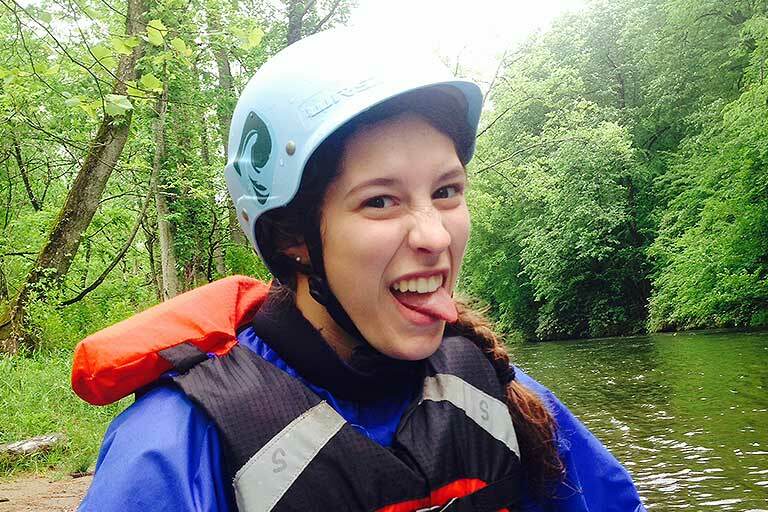 Experience the thrill of outdoor recreation on an IU Outdoor Adventures trip. Choose from one of IUOA’s many adventure trips, or design a custom experience just for your group. You can even become an IUOA trip leader and help other students experience the fun and excitement of exploring the natural world. 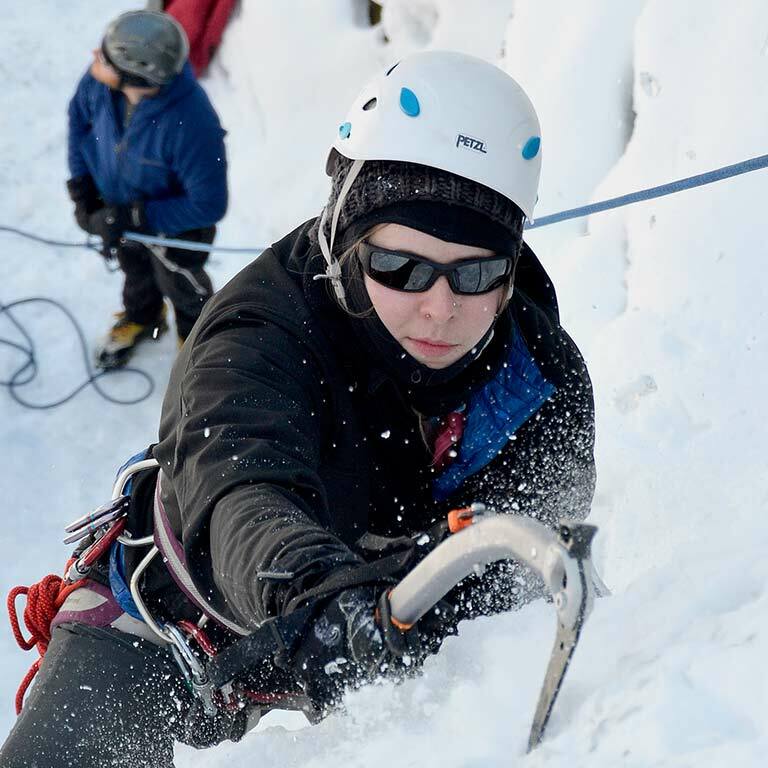 No matter what kind of outdoor activities you enjoy—or what your skill level is—there’s an IUOA adventure trip for you. IUOA offers a variety of excursions each year to destinations near and far. So get ready to hike, bike, climb, canoe, kayak, and raft everywhere from the Carolinas to California. 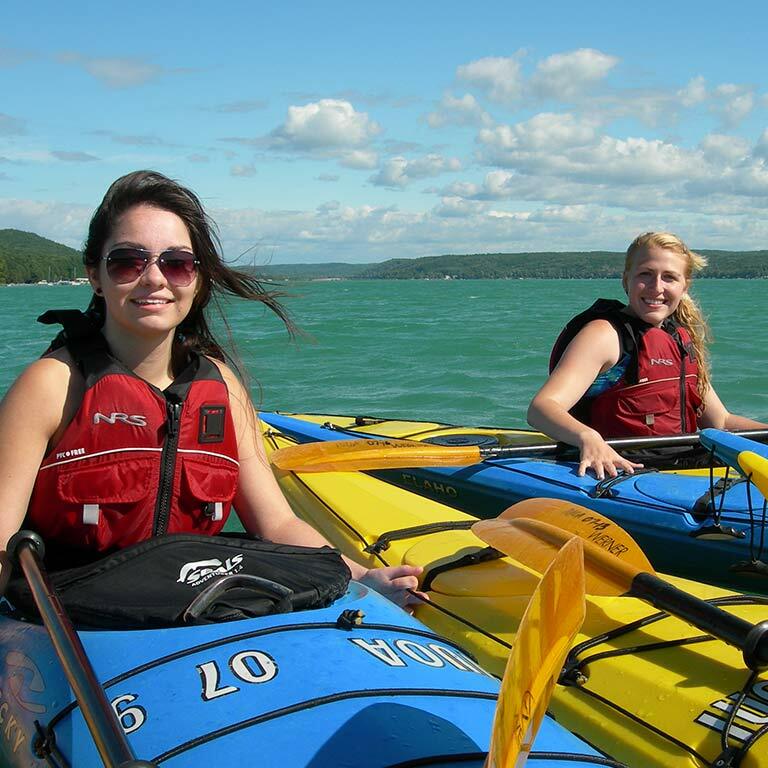 For more information about adventure trips, contact Tyler Kivland at 812-855-9883 or tkivland@indiana.edu. Design a custom experience that will allow your group to participate in fun activities, enhance interpersonal relationships, work together to accomplish goals, and learn leadership skills. 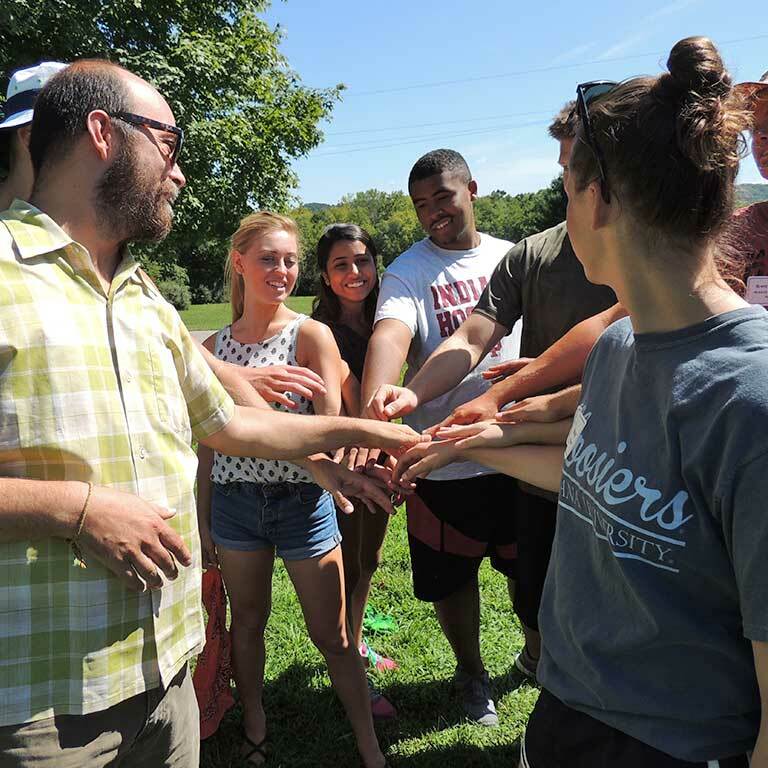 The IU Outdoor Adventures staff will help you plan a fun, educational outdoor experience with activities that will help your group achieve its objectives. To start designing your custom experience, download and fill out our custom experience assessment form and email it to Tyler Kivland at tkivland@indiana.edu. Examples of typical activities include climbing on the IUOA bouldering wall in Eigenmann Hall, fun and games in Dunn Meadow, or facilitated initiatives in the Indiana Memorial Union. 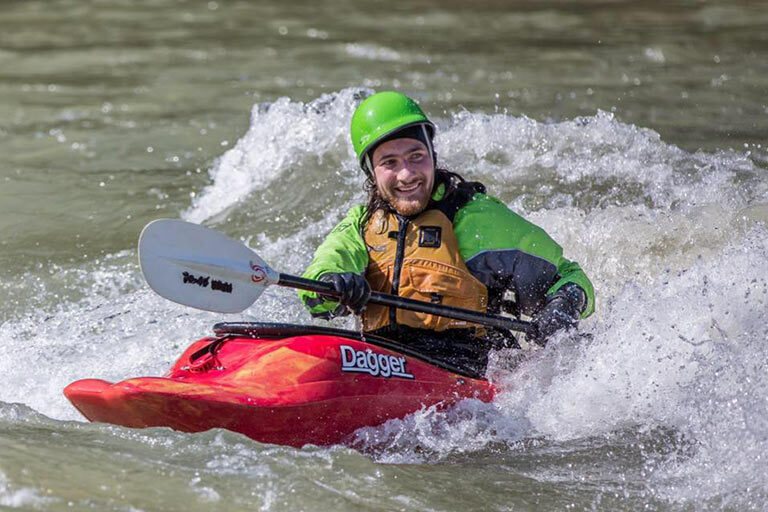 Examples of typical day trips include kayaking, canoeing, or stand-up paddleboarding on Lake Monroe or the Flatrock River; hiking in the Hoosier National Forest; or rock climbing at Unlikely Wall. 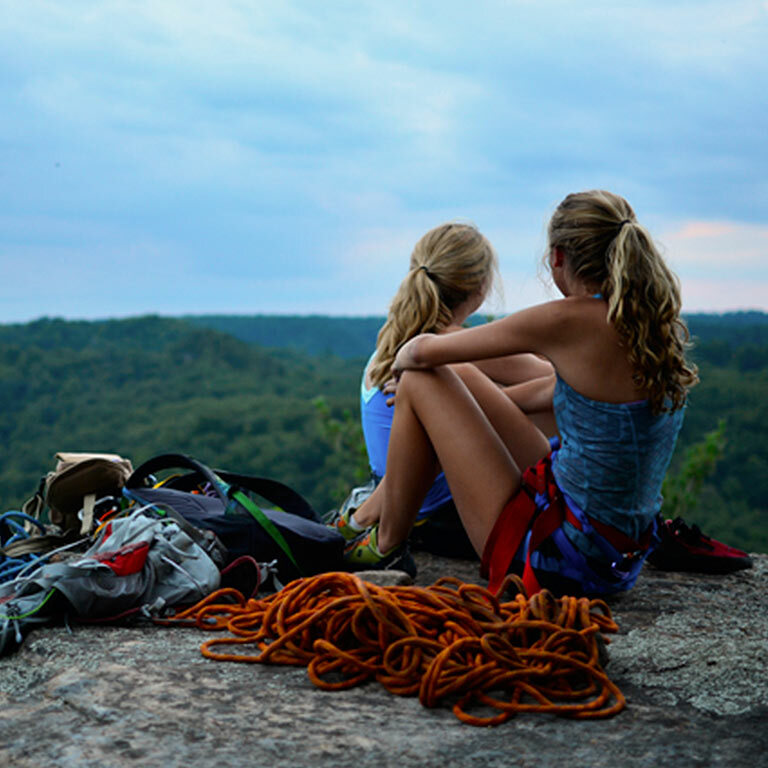 Examples of typical weekend trips include hiking and rock climbing at the Red River Gorge in Kentucky, coastal kayaking at Sleeping Bear Dunes in Michigan, or whitewater rafting on the Nantahala River in North Carolina. Examples of typical longer trips include mountain biking in Moab, Utah; touring Grand Teton National Park and Yellowstone National Park; or a canoe expedition in Quetico Provincial Park in Ontario, Canada. If you have a passion for outdoor adventure and a desire to lead, consider becoming an IU Outdoor Adventures trip leader. IUOA’s team of approximately 75 student and staff trip leaders is responsible for leading more than 40 IUOA trips and workshops each year. Becoming an IUOA trip leader is a two-step process. For most students, the first step in becoming a trip leader is to enroll in SPH-W 305, Introduction to Wilderness Leadership. This eight-week course, which is offered twice during the fall semester and twice during the spring semester, follows the Wilderness Education Association curriculum. Students learn the principles and practices of planning, implementing, leading, supervising, and evaluating outdoor trips and programs and then apply that knowledge by planning and participating in a weekend-long backcountry trip. Students who have extensive outdoor leadership experience may be exempt from enrolling in SPH-W 305. For more information about becoming a trip leader, contact Brian Croft at 812-855-1795 or bjcroft@indiana.edu.